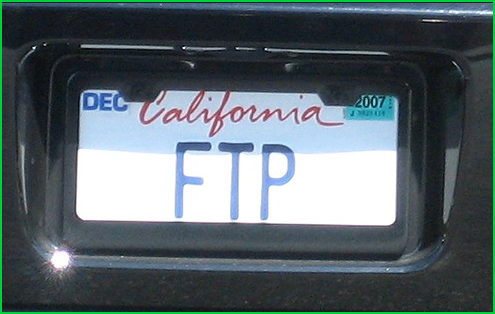 Ftp is very popular file transfer protocol over computer networks and internet. Ftp provides simple but efficient commands and features to download and upload files over network. In this tutorial we will look most used FTP commands. If you need to install FTP server look following tutorial. Ftp command is not installed by default most of the distributions. We can install ftp command with the following command. We can install ftp command for the Ubuntu and Debian like below. If the authentication is successful we will get 230 Login Successful response from ftp server. After connecting an ftp server we may need to check the connection status and detailed information about the connection. We can use status command. Remote ftp servers will provide a lot of files and folders. We can list these files and folders with ls or dir command like below. We can list current working directory on the remote ftp server with pwd command. Wget use mget command in order to download multiple files from ftp server. Also we can use glob *. * to download all files in the current working directory. We will use put command in order to send or upload local files. In this example we will upload file named backup.tar.gz . The file must be located in the current local working directory if not change local current working directory accordingly. We can create a directory on the remote ftp server without uploading anything. We will use mkdir command for this. In this example we will create a directory named public . We can use delete command in order to remove or delete files on the remote ftp server. In this example we will delete the file named backup.tar.gz .